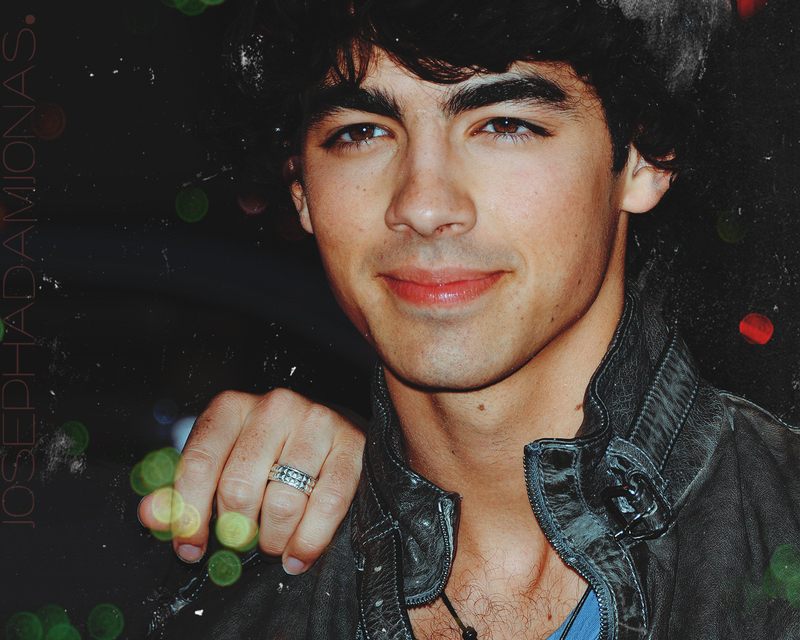 Joe Hintergrund. . HD Wallpaper and background images in the Joe Jonas club tagged: jonas joe joe jonas.